Forskolin is an herbal extract derived from the root of the Coleus Forskohlii plant. This plant belongs to the mint family of plants and has been used traditionally in Ayurveda for hundreds of years. 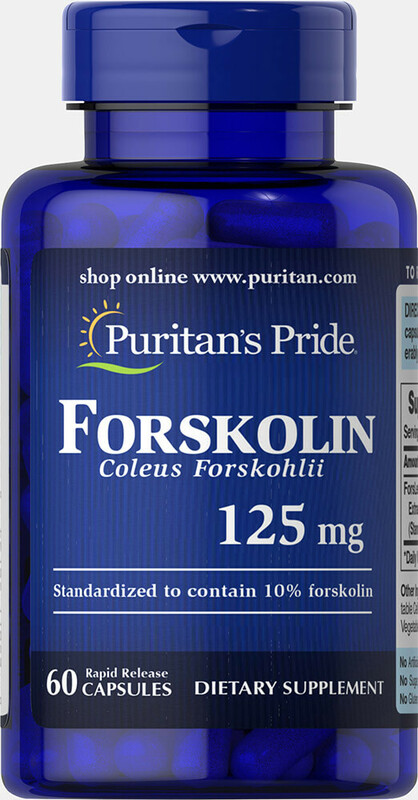 This extract has been standardized to contain 10% forskolin.